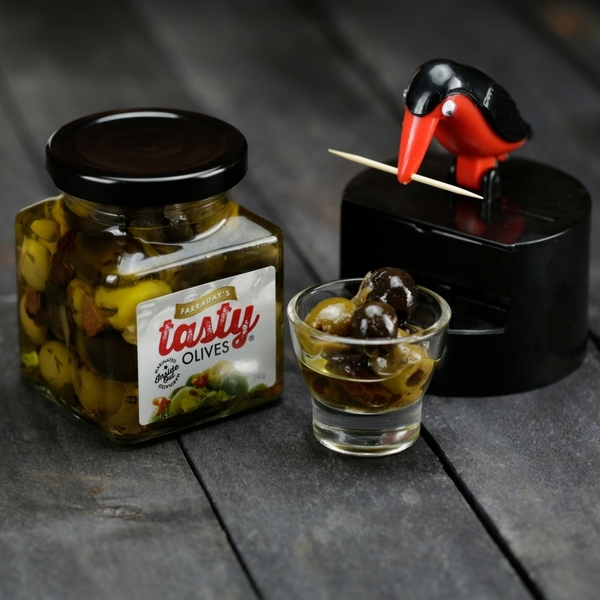 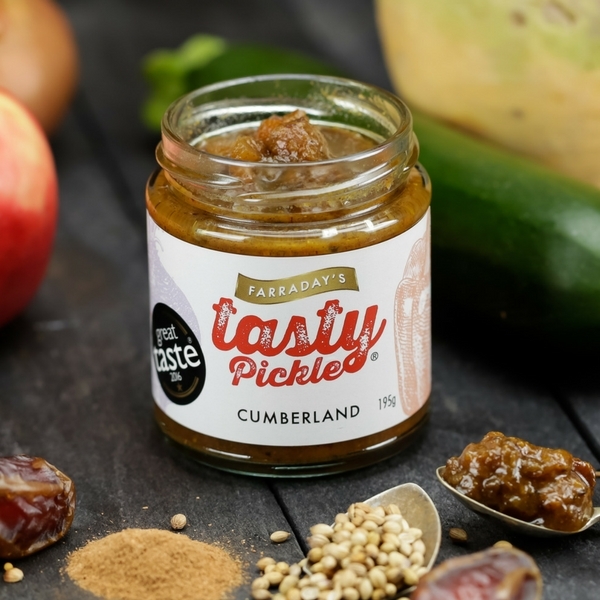 Our award winning Cumberland Pickle uses a combination of tantalising tangy pickles, vegetables, dates, sultanas, mustard seeds, mustard powder and spices to produce a gentle heat and Great Taste. 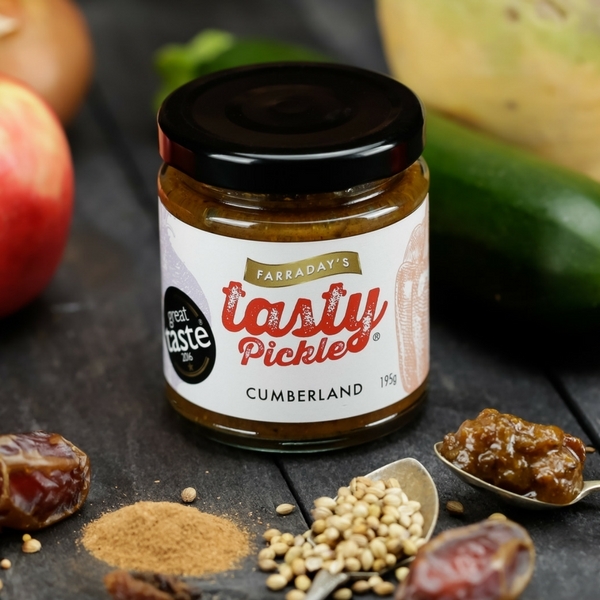 The Cumberland Pickle is completely free from preservatives, additives, is gluten free and 100% natural. 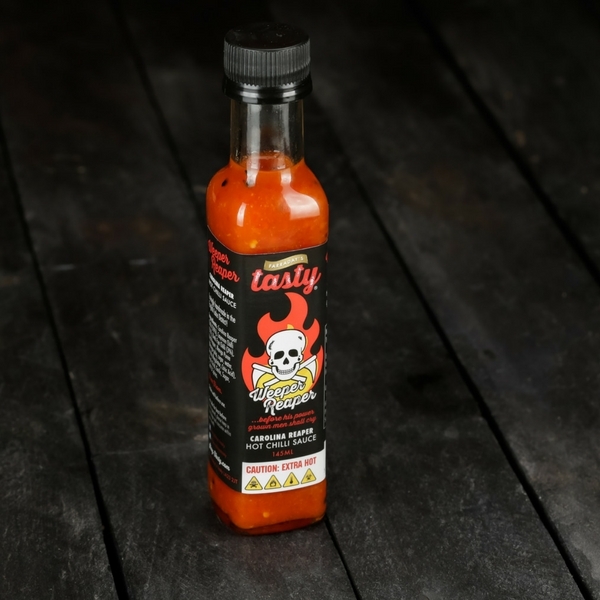 Should you have any questions regarding the Cumberland Pickle or wish to enquire about suggested recipes please contact us today for more information. 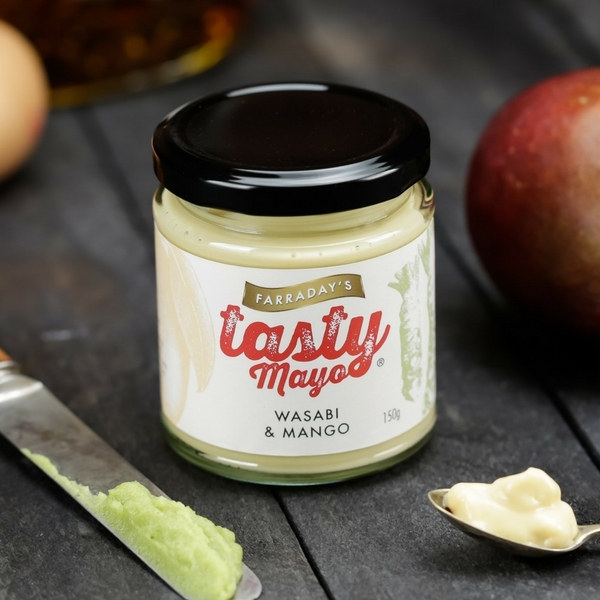 No additives or preservatives all natural, A nice tangy pickle with nice heat. 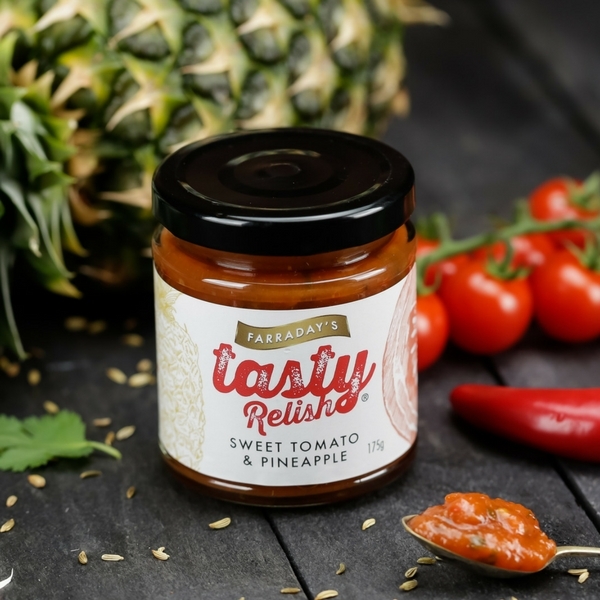 Ingredients – Mixed pickled vegetables in various amounts (Rutabaga, Carrots, Red Pepper, Onion, Courgette) Acetic Acid, Sugar, Dates, Sultanas, Salt, Mustard Seeds, Mustard Powder, Cornflower & Spices.